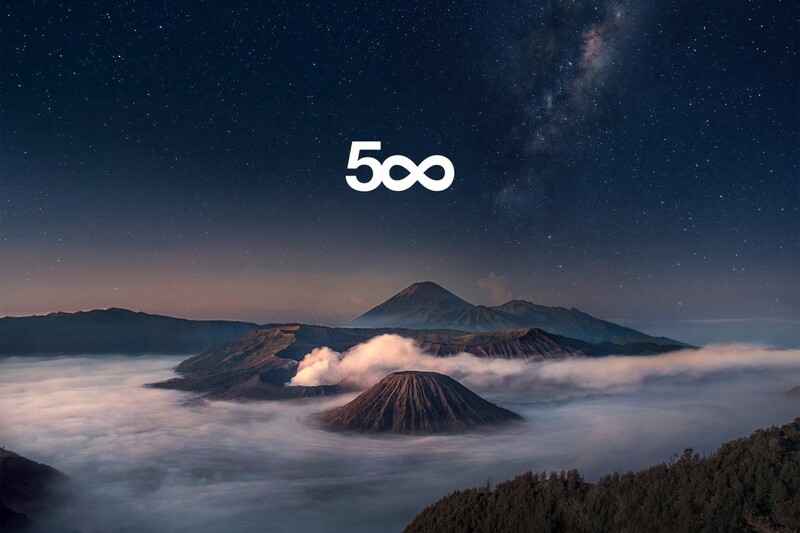 Did you know that the most-used camera on 500px over the past 2 months—beating out even the iPhones of the world—is not a Canon, or a Nikon, or even a Sony. 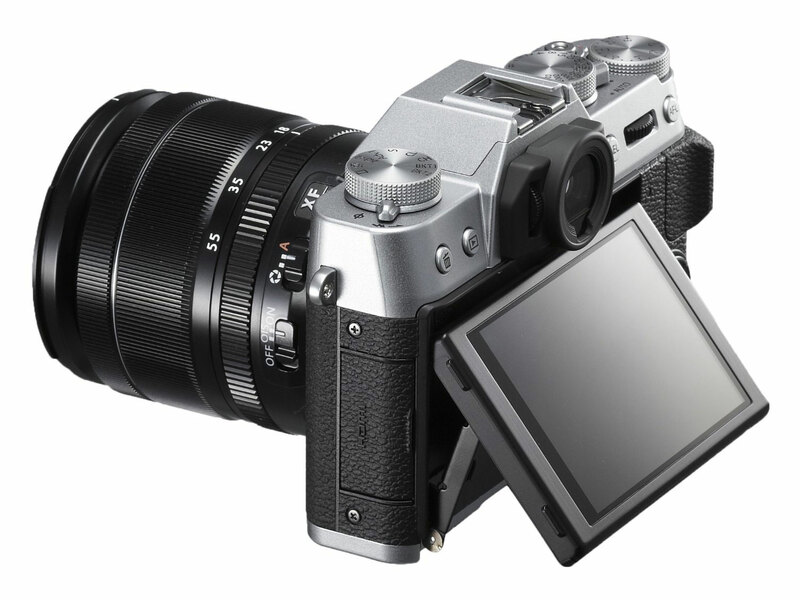 Nope, it’s the Fujifilm X-T1. But while this powerhouse of a mirrorless camera is a favorite among 500pxers for good reason, Fuji just released a more portable and affordable version that may just unseat it. 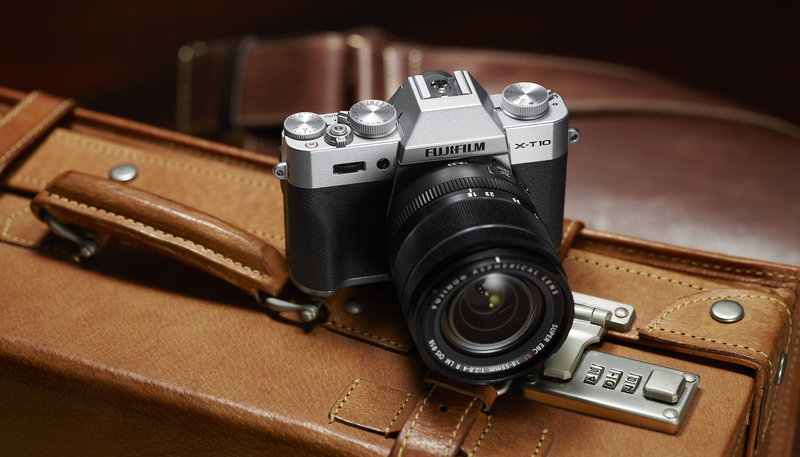 The X-T10, announced officially at 1AM Eastern Time this morning, is the newest addition to the X-Series camera lineup. 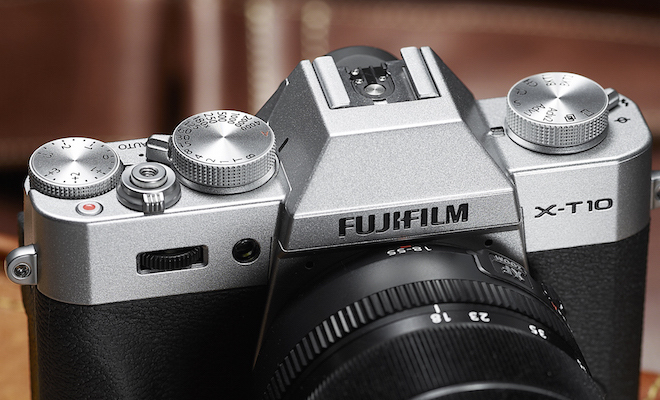 And while the words “lightweight” came up several times in the press release (total weight is just 13.4 ounces) Fuji didn’t sacrifice much in way of specs to shed both weight and price. In addition to the specs above—many of which are on par with if not better than the X-T1—Fuji also added a fully automatic mode for beginners, and integrated a fancy new AutoFocus system with Zone and Wide/Tracking modes that help the camera track moving subjects more accurately. 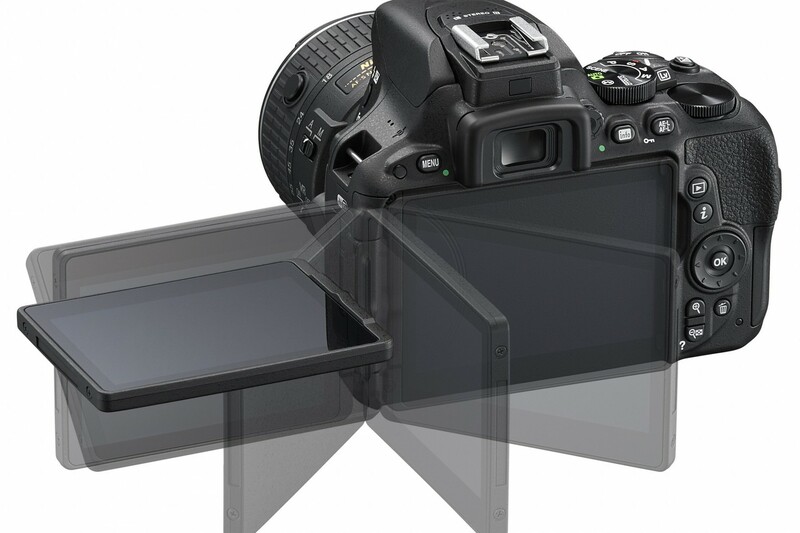 Zone Mode lets you choose a 3×3, 3×5, or 5×5 zone from the 77-point auto focus area to track with; while the Wide/Tracking Mode displays the area in focus automatically, and tracks moving subject in that area across the entire 77 points. 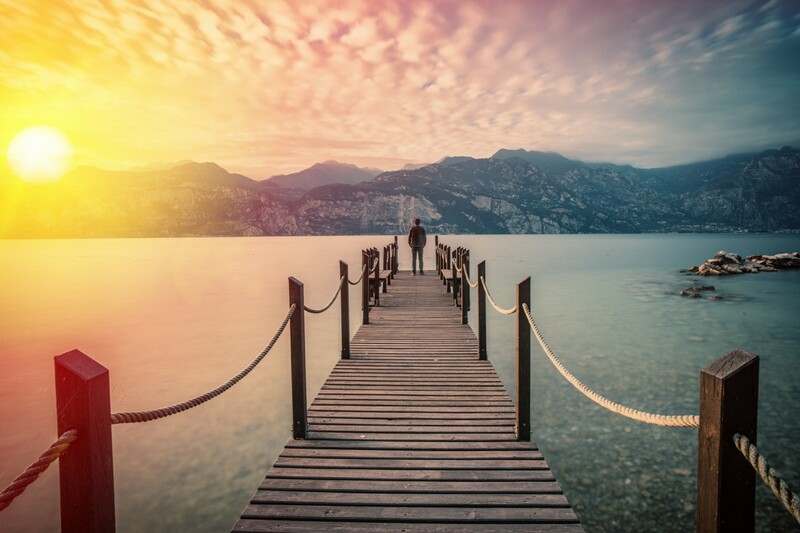 According to the press release, “this makes it possible to maintain focus on a subject that moves vertically, horizontally, and back and forth”—a focus system so compelling Fuji is retrofitting it into the X-T1 with a firmware update. So, by now you’re asking yourself where they cut corners. The truth is, they kind of didn’t. What you’re losing is weather-sealing, a dedicated ISO dial (now a mode dial), some resolution in the LCD, and a little bit of magnification/size in the much-loved X-T1 EVF. But these are meager sacrifices when you consider the drop in price. The X-T10, body only, can be pre-ordered right now for just $800. That’s $500 less than the X-T1 will run you. 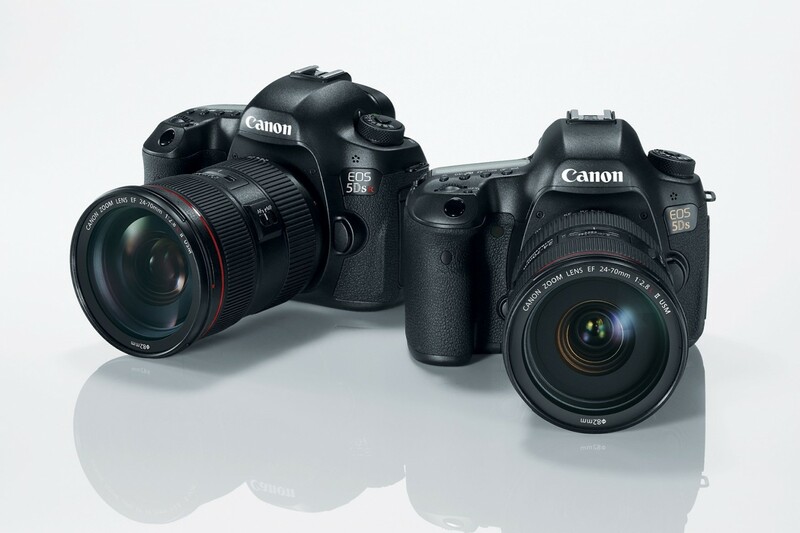 You can also get it with a 16-50mm kit lens or an 18-55mm kit lens for $900 and $1,100, respectively. Whichever setup you choose, your pre-order will ship in June. Make no mistake, the X-T10 is, spec-for-spec, the best deal on a camera we’ve seen in a very long time. 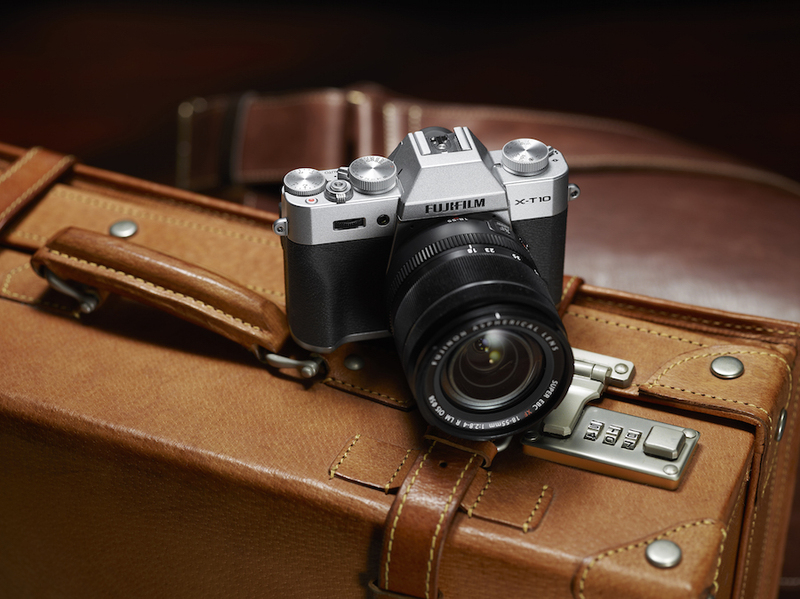 To find out more about this camera in all its lightweight, affordable glory, click here to head over to the Fujifilm website.